2-Ringtone maker: iTools lets you create ringtones from music held on your computer. 3-App management: The app management feature allows you to view ,install & edit your apps. 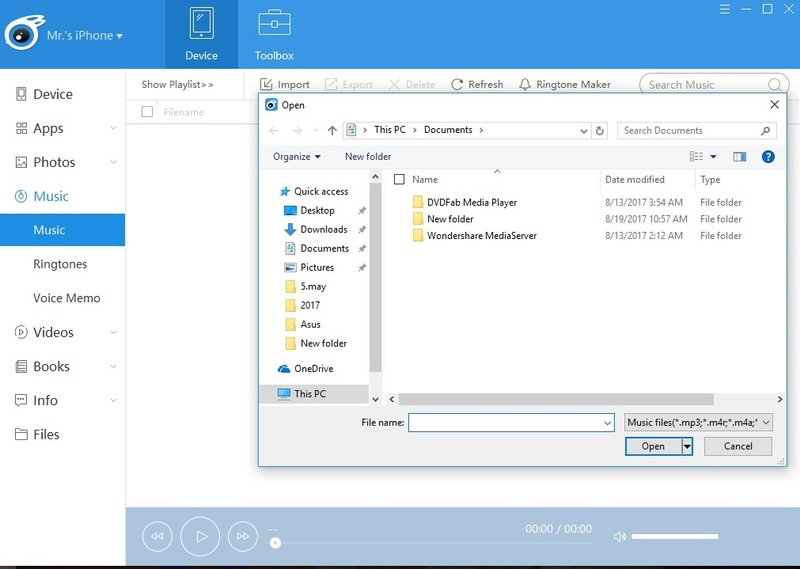 8-File Explorer: View the system directory & file system of the device to learn more about your device. 9-Arrange Icons on Your iPhone:Simply drag and arrange icons on your iPhone with a few clicks. 10-Virtual Location : Simulate the location as you want .If you want to recover the real location of your iPhone, just restart your iPhone. Using this tiny one since ages now; would be happiest ever if get it professional version. Awesome tool among all to manage your iDevice with ease. backup or restore data and arrange on your iPhone!